While puppy sitting, we decided to kill two birds with one stone and I got Bryce to take pictures for my Versona Accessories giveaway today. If y'all remember from this post, fellow blogger and friend Eloquently Emily and I went to their Grand Opening together. Versona was kind enough to send two gift cards to us each, one to treat ourselves and the other to treat our readers to a giveaway. 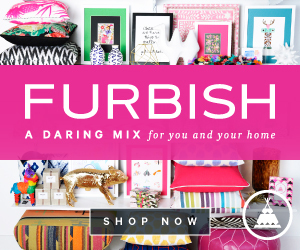 Today I am excited to share what I bought not only for myself, but also to giveaway to y'all! The winner of this giveaway will get both a beaded necklace and coordinating bracelet! 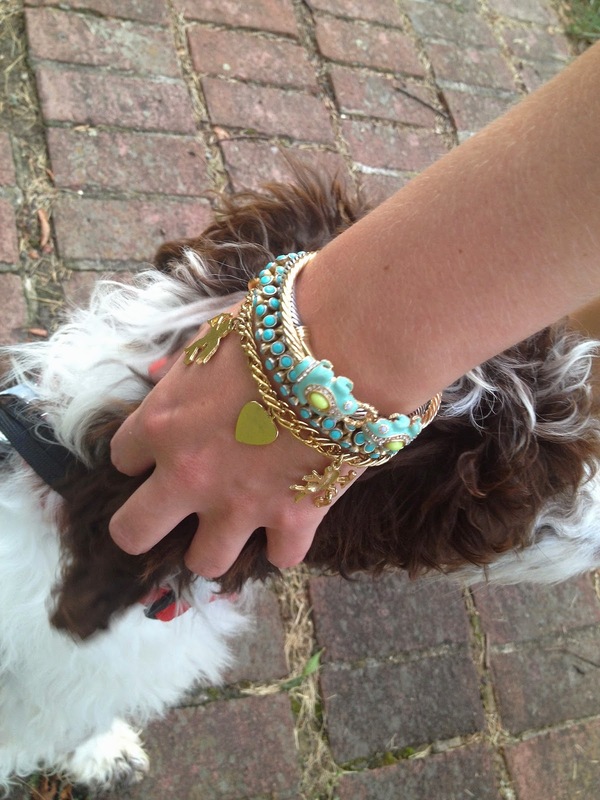 The jewels proved to be the perfect dog walking accessory! 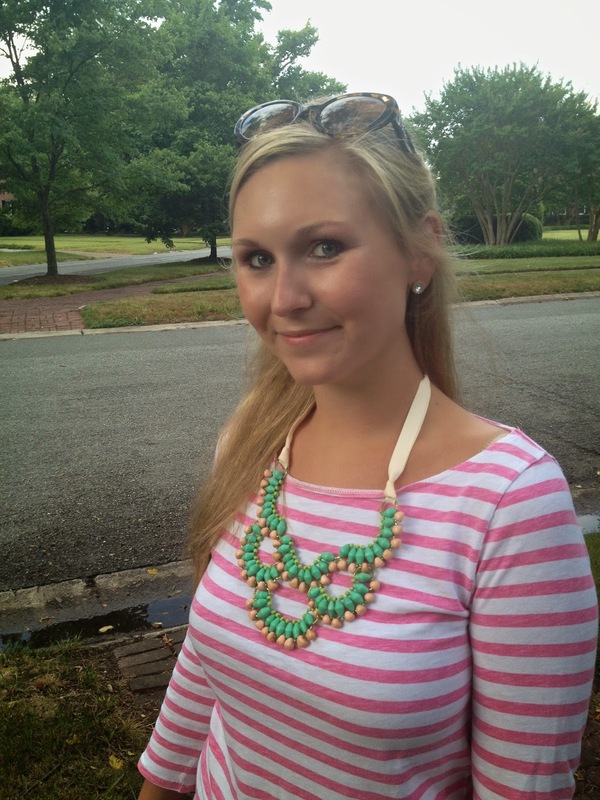 I love the easy feel of the necklace with wooden beads and grosgrain. The frogs on the bracelet I'm giving away are adorable and were the perfect addition to my stack! 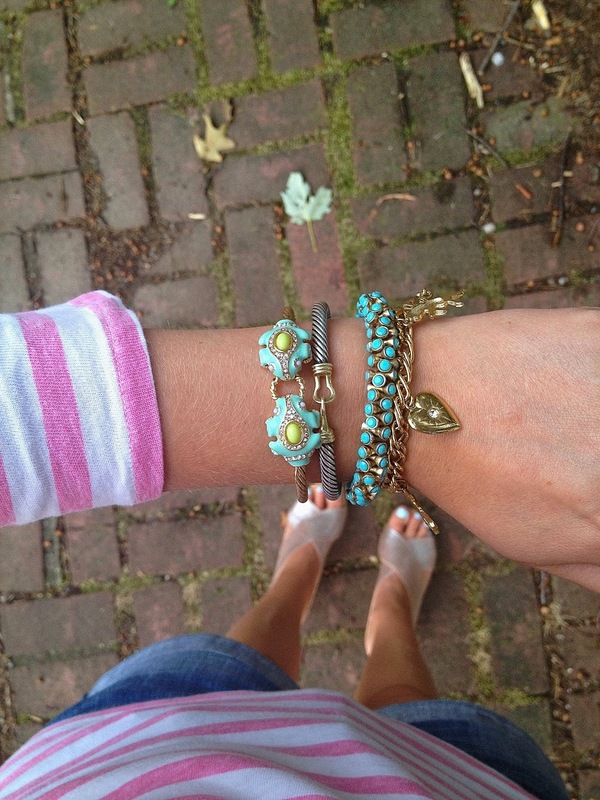 Close up: I am giving away the frog bracelet, seen to the far left! The giveaway will last for 10 days and the winner will be announced on Thursday, July 24. I love both pieces. I would wear them with my shift dress, which I practically live in during the summer. What a fun giveaway. You look adorable! YAY! Love both of these pieces, this would be a great transition from spring to summer. Cute stuff! 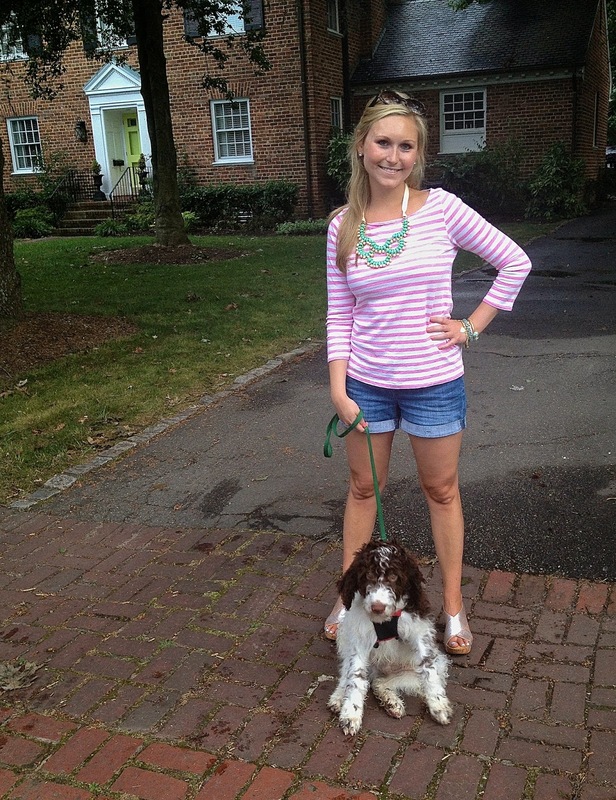 Love the necklace with that striped top! I would wear the necklace with a chambray shirt! Love the necklace, you look adorable! I'd love to wear that necklace with a coral dress. Ha love Jake's face! 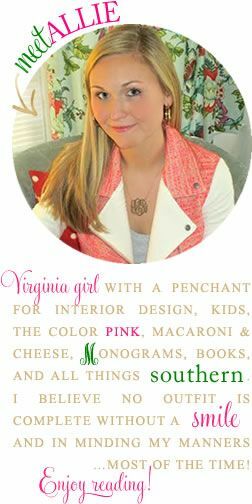 Great necklace and giveaway, lady! I have a lot of basics for office wear that are begging for jazzy accessories like the necklace! I would wear them with a cute dress. I love how you're wearing them! I would wear the necklace with a LND (little navy dress) for a concert or night out and I could totally see myself wearing the bracelet to work to spice up my work attire! I love both pieces! I don't usually go for statement pieces like these, but love the way you casually styled, so I'd probably copy you with the necklace... and definitely put the bracelet in a stack! Love these! I could see wearing them casually this summer for play dates and into the fall with cute long-sleeved dresses and boots! I love both the bracelet and necklace! I love pairing a solid dress with statement jewelry. I would wear both peices with a solid blank, pink, or white dress! I recently got a navy & chambray dress... I know the accessories would look amazing with it! Love them with your stripes! I think they would look pretty with a simple white dress too. I would just style it with a t-shirt and shorts! I would style it with a black jumpsuit romper. Thank you for the chance! I would LOVE some new jewelry for the summer. Here's hoping I win! I love both pieces. Perfect to dress up a little black dress or a white t-shirt and jeans. I love statement pieces like this that really take the cake themselves. The necklace is such a statement piece I think it would be perfect with a simple tee and shorts or a skirt. The bracelet would work with anything. i am in love with the jewelry in this post!! I would style my new necklace and bracelet if I won with a summer dress and sandals. Thanks for the opportunity. Ummmmmm that frog bracelet is TOO cute! I love the idea of wearing it as a statement piece with a billowy summer white outfit! I'd wear them with a beautiful black sundress, so they would really stand out.